Affordable skip hire that comes delivered with professionalism and efficiency can be hard to find sometimes – but here at JN Skips, we’ve always been proud to bring budget skips and low-cost skips to commercial and domestic customers throughout the South East, South West, London and Surrey. Focusing on the best prices for fantastic customer service, thorough removal and a focus on recycling is what we do best – and you can get in touch with us for cheap skip hire prices, reliable quotes and same day skip hire – call or email us for all the help you need. Whether you’re undergoing a house clearance or are simply looking for cheap skips at short notice, our vehicles can bring skip bins and collection services to you at short notice. Cheap skip hire prices are our bread and butter! Cheap services never have to skip on quality – and it is part of our aim and promise to our customers that we will continue to offer collection, clearance and disposal at the best prices around in our region. 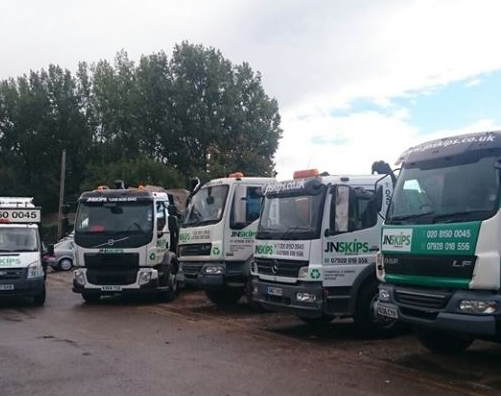 Whether you live in Croydon, work in London or beyond, if you need access to recycling services or simply a heavy duty disposal, JN Skips have the skip lorry fleet and trash and junk removal expertise you’ll be looking for at low-cost rates your budget will love. Why pay more for local, friendly and efficient services? Affordable prices are just the start. Need small to average skips or maybe skip bags of a larger size? No problem.  Looking for skip hire to come the same day, or to attend for several days at a time? No matter how big your project may be, all you ever need to do is get in touch with us for waste disposal in the South East – hiring us means getting a reliable, affordable quote that you’ll find hard to beat – we’re confident you’ll not find a friendlier low-cost skip hire service in our region. Hire a skip for a variety of needs – can’t get to the dump? Need to throw out unwanted fixtures and fittings? Our vehicles can be along to help you remove anything you want rid of at very short notice – all you need to do is rent a skip! Cheap skip hire prices should always come with professionalism and efficiency guaranteed – this has always been our focus, and we’re always on hand to make sure that our customers can call us at any time to arrange for low-cost skips with on-demand support. 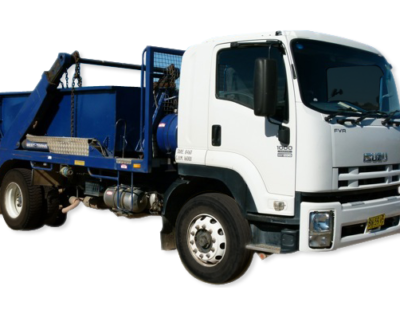 Our company has been at the forefront of waste disposal for a long time – and we therefore know exactly what our customers are looking for from rubbish skip collection – the best rates, a top team and a reliable service. That’s our goal! Need cheap, local house clearance or rubbish skip collection services at short notice? Never pay over the odds – we’ll set you up with a reliable quote before we get started. 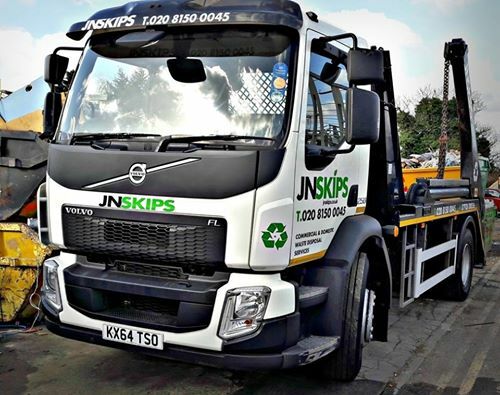 Same day skip hire and short notice loans can be with you whenever you need them – get in touch with us for more details by calling JN Skips on 0208 603 7363 / 0208 150 0045 07928 018 556 or emailing us at your convenience.